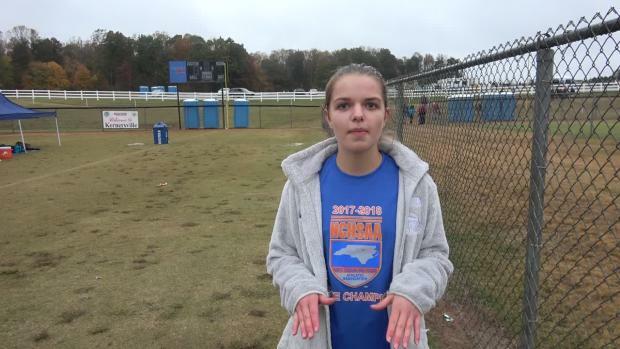 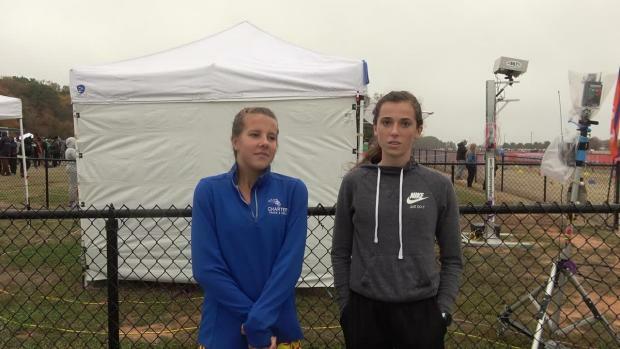 Virtual meets for the girls races at the NCHSAA State Championships! 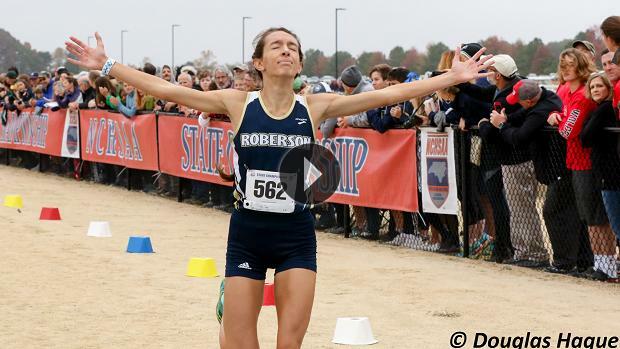 How did athletes finish at the NCHSAA State Championship compared to their virtual meet projection? 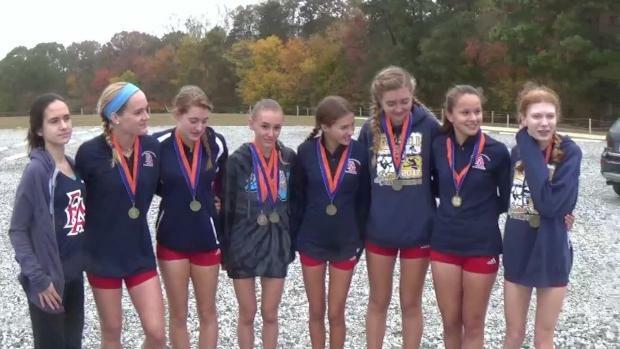 NCHSAA Regional meet merge! 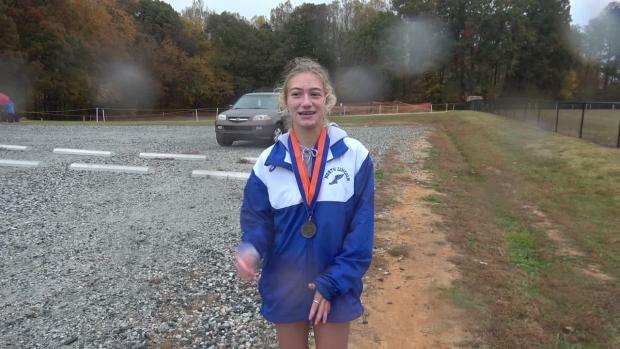 Regional results by classification and all classes! 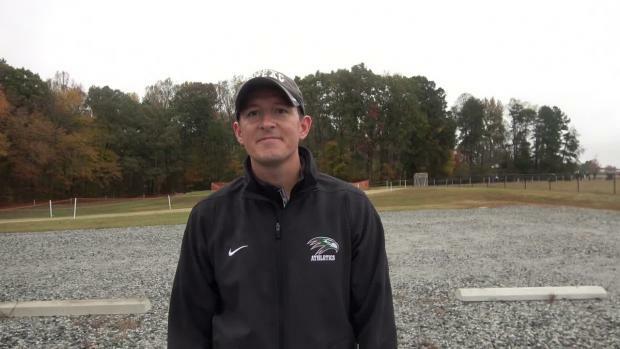 NCISAA and NCHSAA Meet Merge show the Providence Day and Cary Academy rolled two weeks ago. 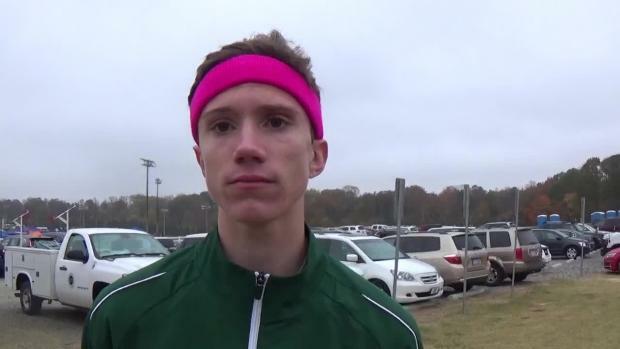 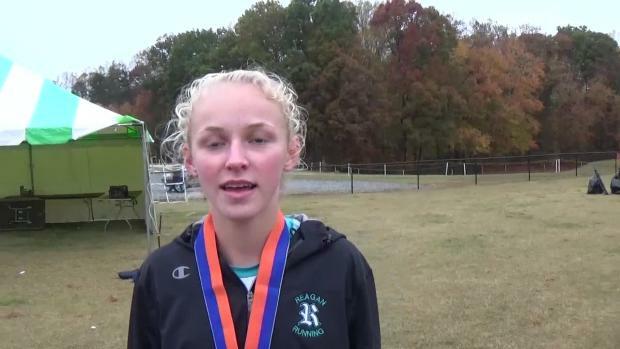 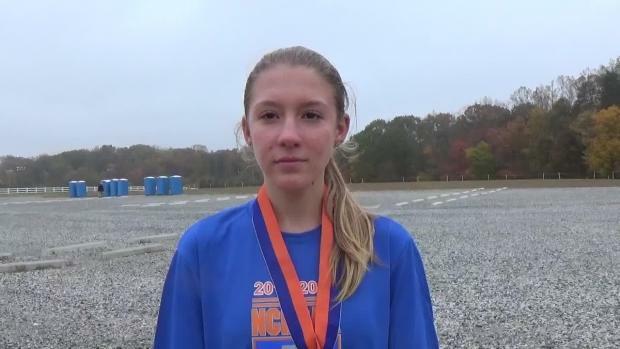 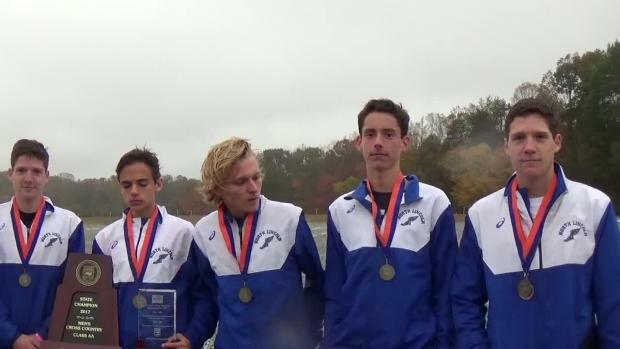 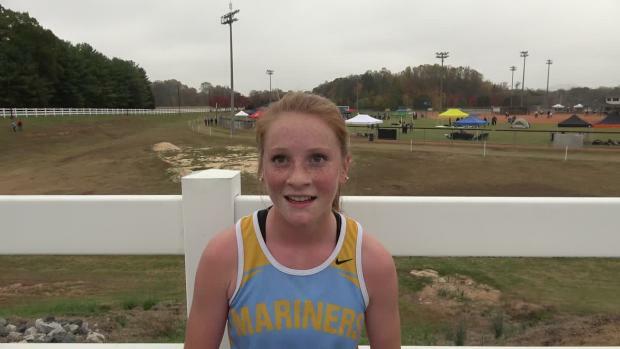 NCHSAA State Championship meet merge, what teams were the best today? 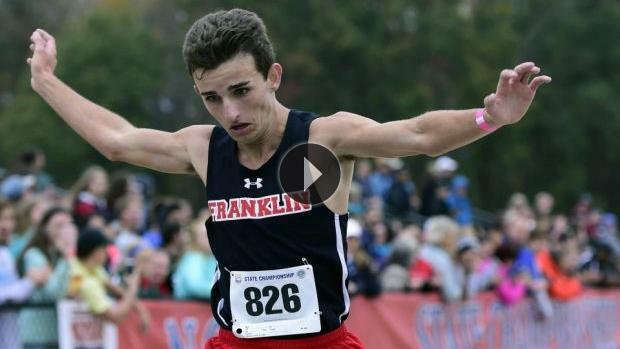 Wondering how many teams will advance to states from your region? 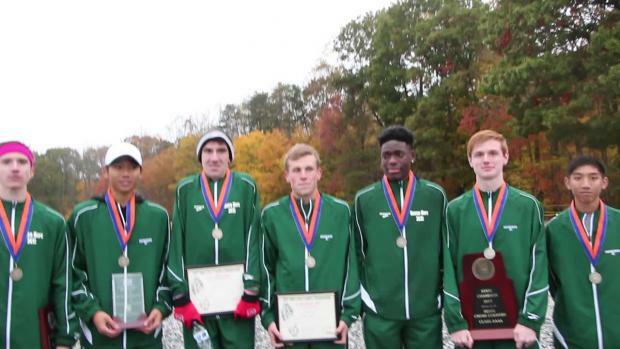 We ran the numbers for all 16 NCHSAA Regionals to estimate how many squads will line up at states. 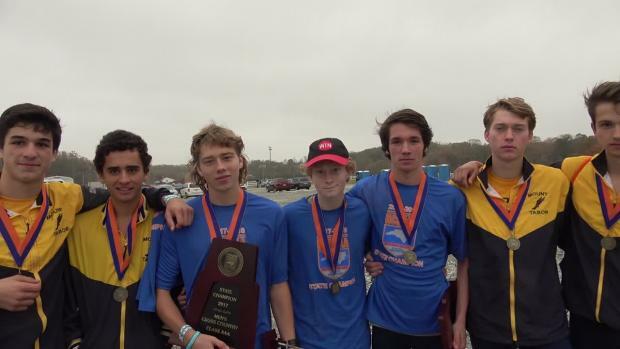 The NCHSAA 2A East has never had a team bring home a state title. 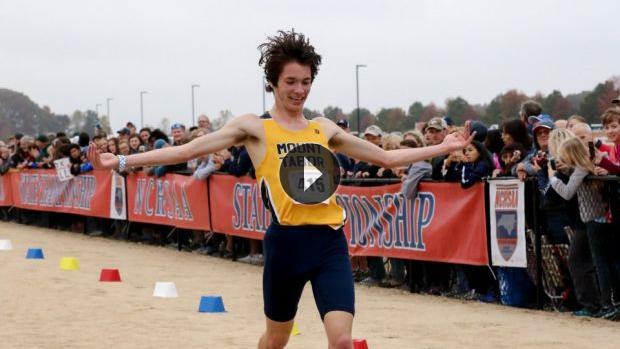 Could First Flight be the first? 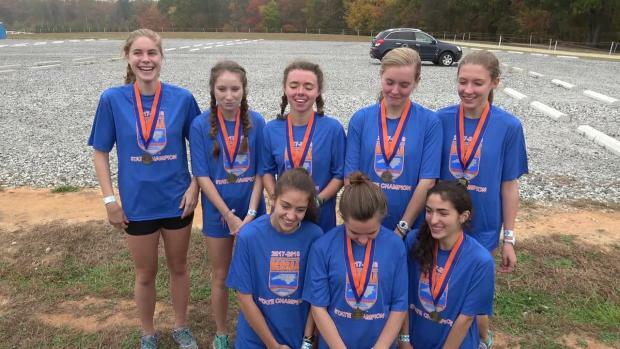 Who is the best girls team from the NCHSAA State Championships over the last 20 years? 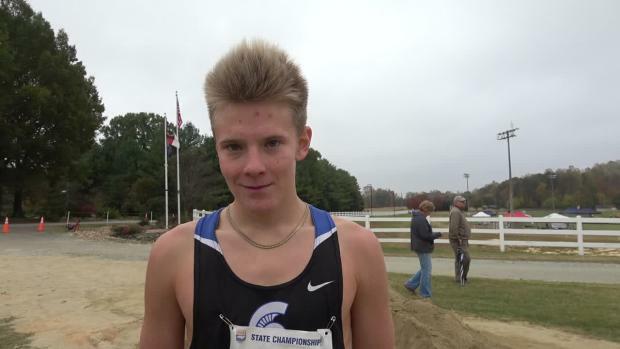 All NCHSAA Boys Team Champions and who has the most state titles all time? 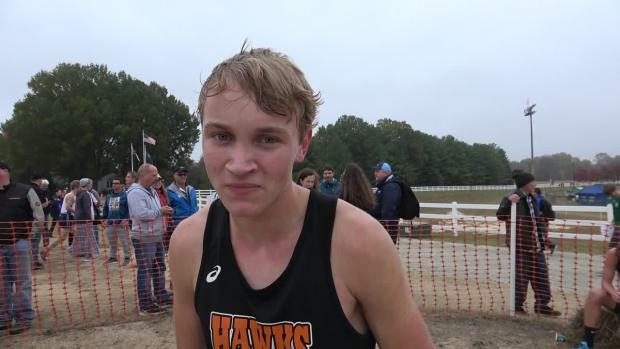 Is there a fourth team that'll contend for a NCHSAA 3A Team Title? 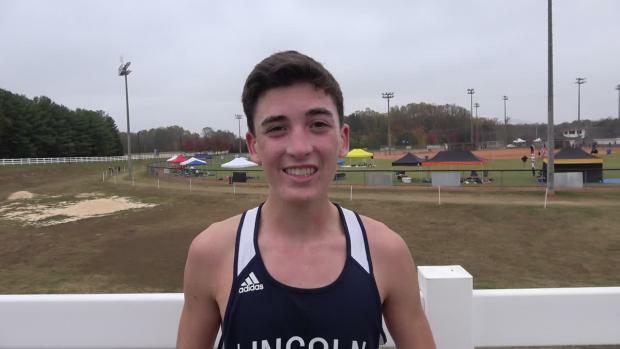 Is it solely a battle between First Flight and North Lincoln or are there other teams that'll contend for podium finishes? 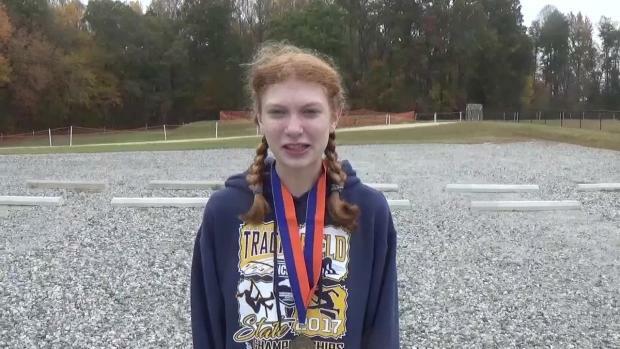 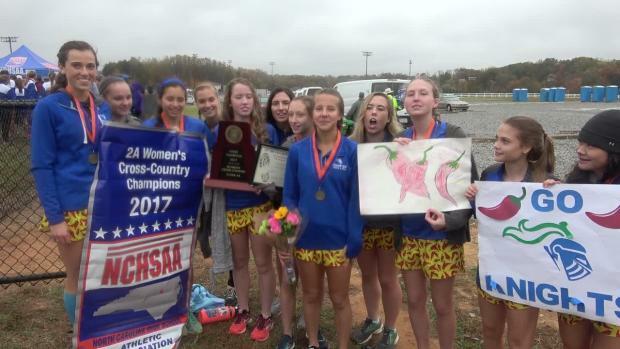 Who has the most NCHSAA Girls team titles all-time? 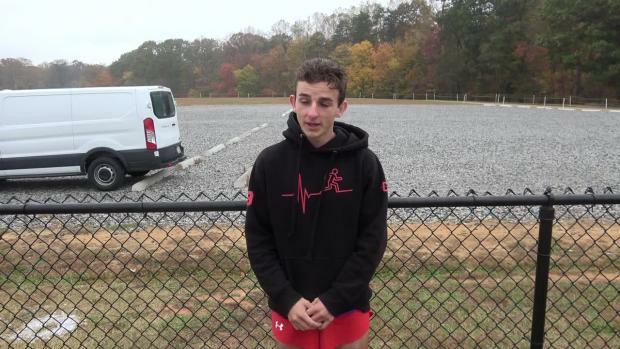 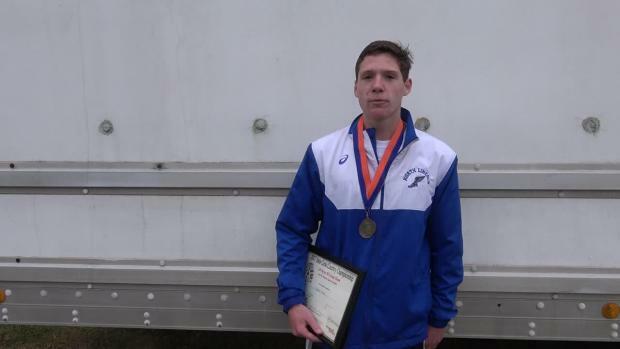 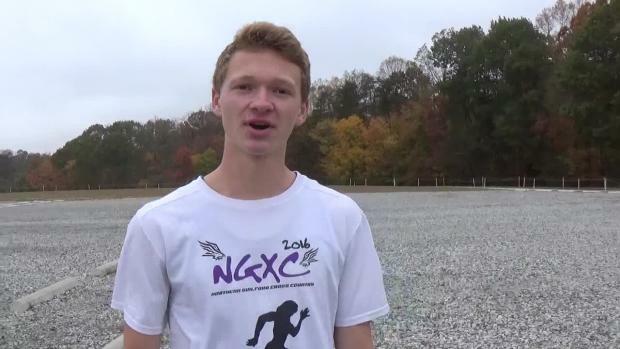 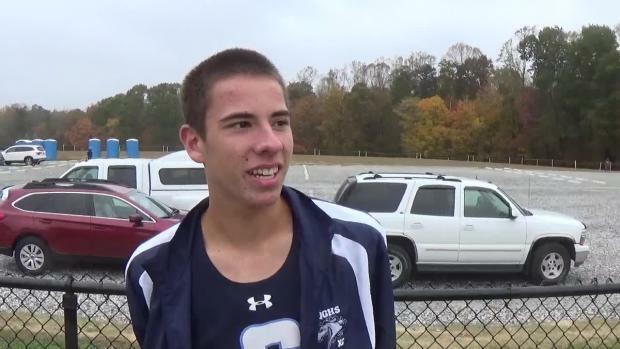 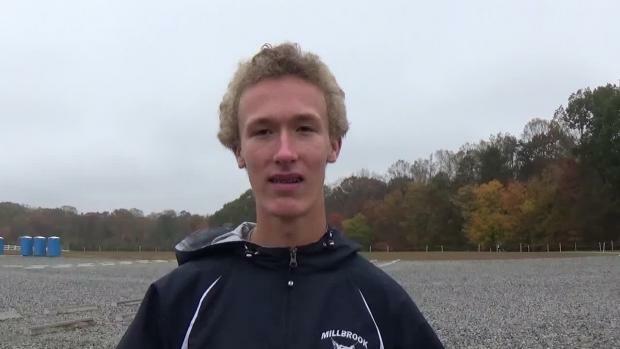 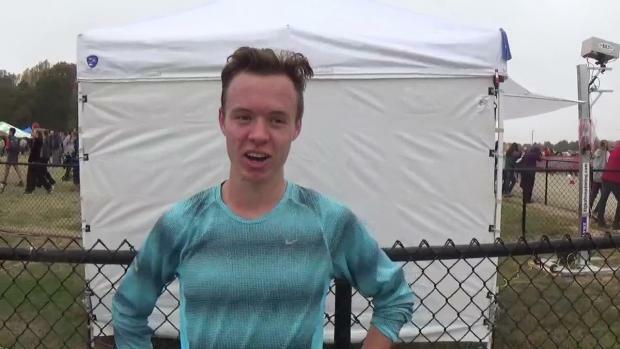 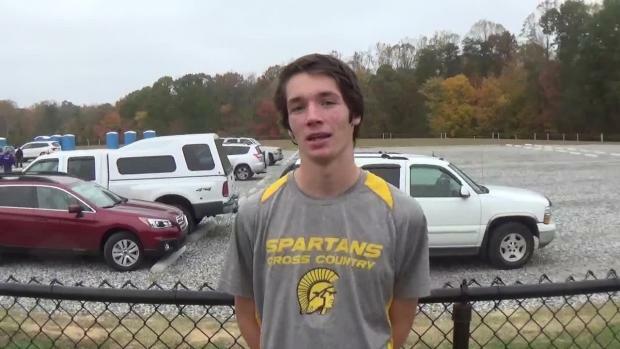 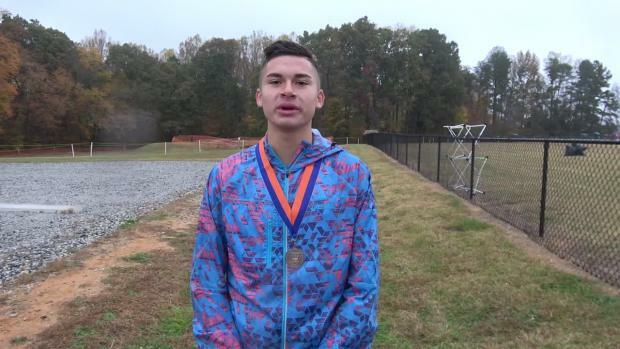 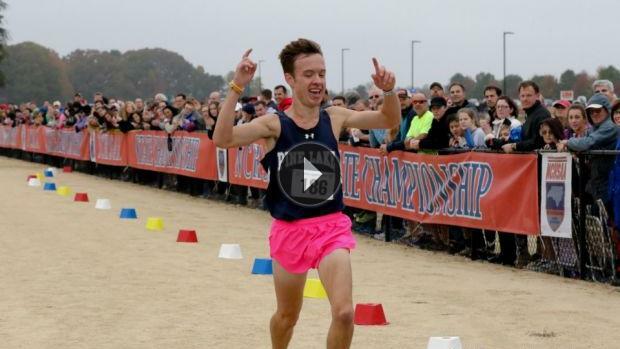 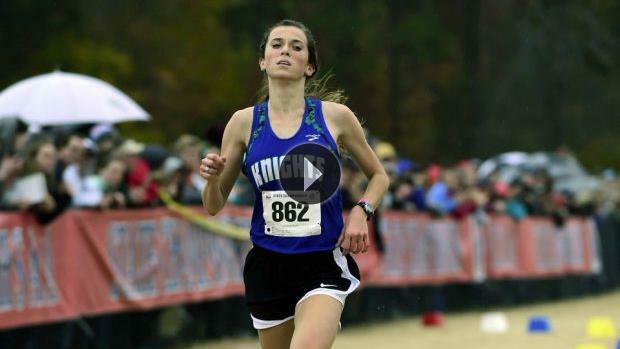 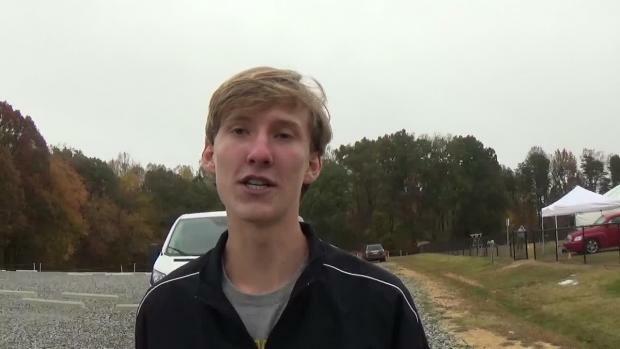 Who are the top returners to the NCHSAA State Championship and what have they run this season? 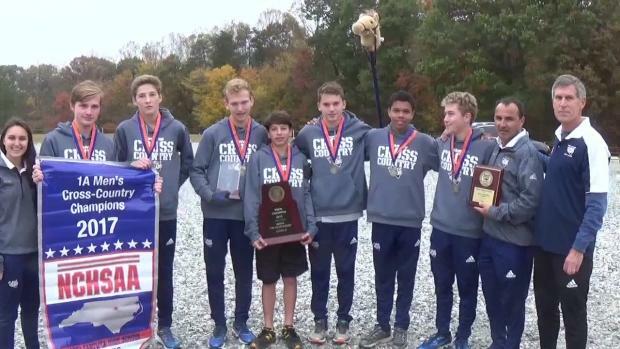 There is no clear cut favorite for the NCHSAA 1A Team Title! 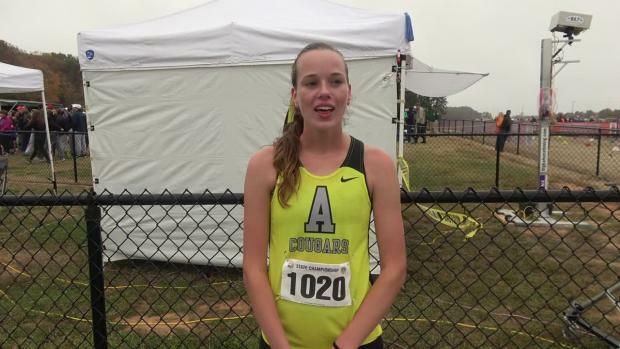 Franklin Academy girls are lead by Caitlyn Burkett and look to be tough to beat in the NCHSAA 1A classification. 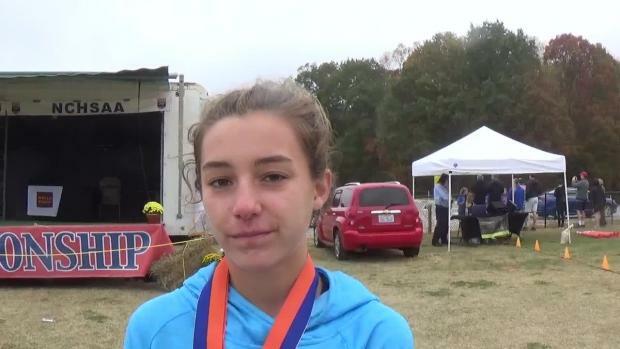 Elise Wright of T.C. 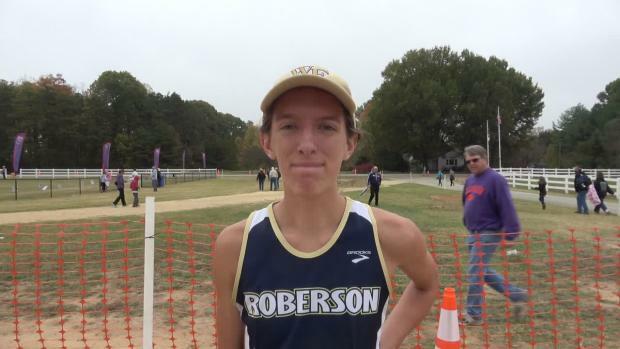 Roberson shocked the 3A girls field with a monster last mile clocking 18:03! 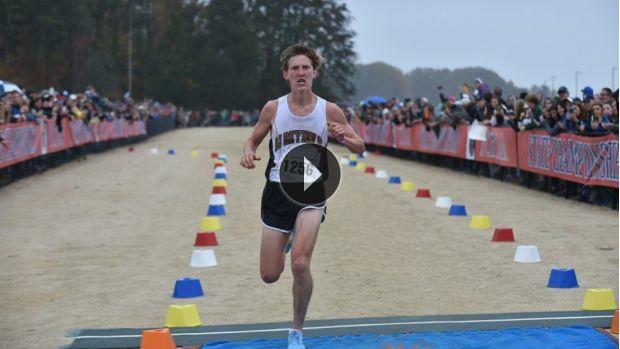 Jeff Sides got tons of awesome shots from the NCHSAA State Championships! 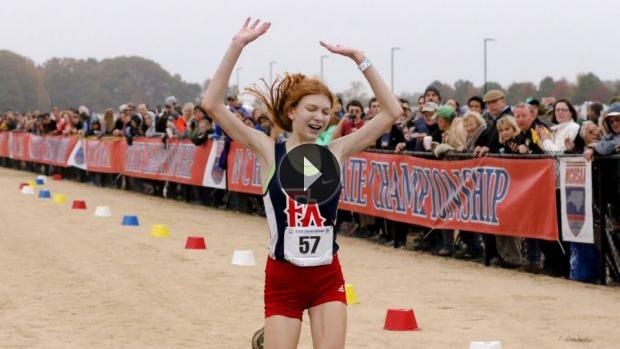 Natalie Tyner clocked 17:41 at the 4A State Championships, only trailing Nevada Mareno in the new course rankings!